Ho Chi Minh City, formerly known as Saigon, began as a small fishing village many years ago. Since then the place has erupted into a vast metropolis - one of Vietnam's largest cities and economic powers. Vietnam has a tropical climate and Ho Chi Minh is no exception, expect beautiful but humid weather outside of the rainy season. Ho Chi Minh is still a fast expanding city, already being the most densely populated city in Vietnam and getting busier every day. The city can be chaotic, but the people are unfailingly friendly and used to curious tourists. 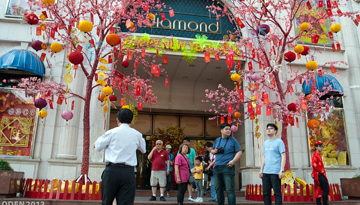 Many Ho Chi Minh residents speak English to some extent, as there are several native languages spoken in the city. As well as languages, religions here also intermingle splendidly. Most notably, the city is Buddhist, but large temples are shared between the Buddhists, Taoist and Confucians. 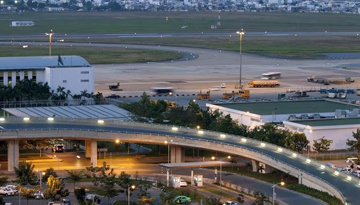 Ho Chi Minh's international airport is a large one, and flies to countless international destinations. If you're flying into Ho Chi Minh be sure to check out some of the cities most treasured sights and monuments, from the Reunification Palace to the War Remnants Museum. Brilliant theatres, hotels, and historical buildings are littered across the city. The oriental charm of Ho Chi Minh is tinged with colonial French architecture from its rich and dramatic history. If you're dining in Ho Chi Minh be sure to sample the native 'Pho' dish – but the 'western quarter' exists for the less adventurous of you. In fact, there are tonnes of gourmet restaurants serving western food all over the city, but the best-rated traditional Vietnamese is Cyclo Resto Company Limited. 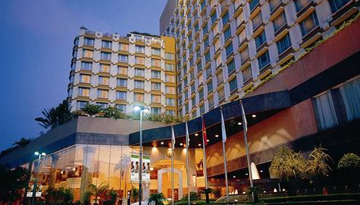 Fly from London - Ho Chi Minh City & Stay for 3 nights with 4 star accommodation. Room Only.